Cream butte with all ingredients except shrimp. 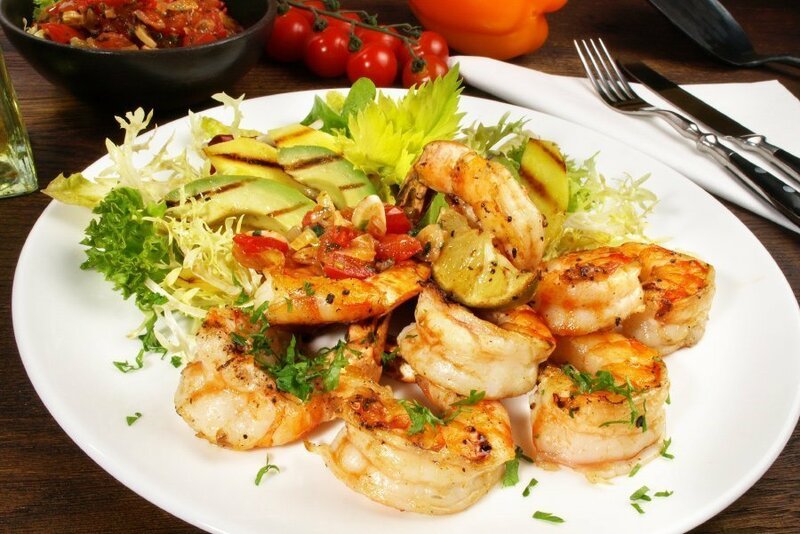 Divide shrimp equally on 6 pieces of heavy-duty aluminum foil or coated SearMagic grid. 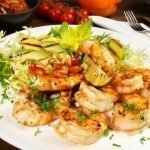 Bring foil up around shrimp and seal tightly. Place packets on the cooking grid and cook at MEDIUM for 5-7 minutes.